With over 27 years’ experience in financial services, Dave has built up an extensive level of expertise through a number of successful advice and leadership roles within some of the most recognisable companies in the industry. 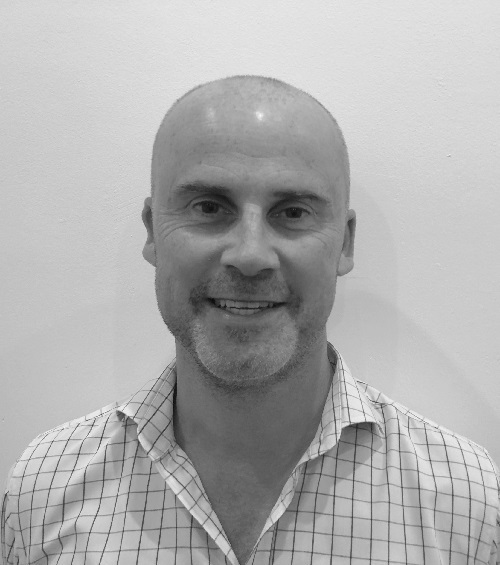 Dave has a passion for ensuring his clients are provided with the most suitable advice and ensures all recommendations are underpinned with an appropriate risk management strategy. Dave is married to Tegan, has 3 children and lives in the Adelaide Hills. He is involved in a number of community organisations. He is also a Justice of the Peace in SA and Fellow Chartered Financial Practitioner. 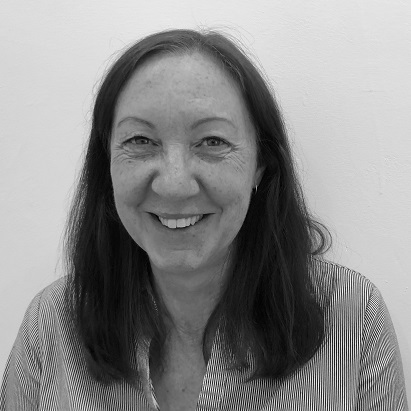 With many years’ experience in administration and leadership roles within the financial services industry, Tegan has developed the skills to ensure all finance and business services functions are undertaken in a timely and effective manner. 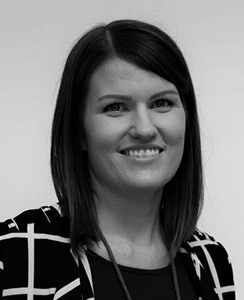 Originally Tegan managed the Client Services function; however her role has changed to become responsible for the financial management of the practice. This role has provided her with an overall understanding of the end to end advice practices and processes of the business allowing her to easily manage the day to day financial requirements. David prides himself on developing excellent working relationships with his clients to provide comprehensive financial advice based on their individual needs and goals. David holds BA Hons Politics and Dip FP (FS) along with FOS. TASA, and AMPFPA memberships. 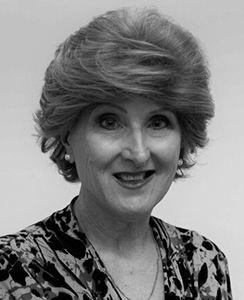 Christine has worked in Financial Services since 2003, and successfully completed the Diploma of Financial Planning in 2006. During this time she has been a financial planner working in the same AMP practice in the Murraylands, based in Murray Bridge. She has lived and worked in her local community all her life, spending 17 years in banking and 5 years in law, after initially gaining a Bachelor of Physical Education following secondary education. Christine has two daughters and is actively involved in sport, local committees and sporting organisations. 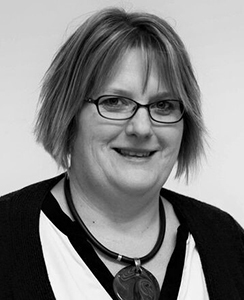 Vikki has over 20 years’ experience in the financial services industry. She has performed across a variety of roles and organisations, which has enabled her to develop excellent administration skills. Being a local to the Murraylands, Vikki has developed a good rapport with clients and knows the importance to excellent customer service with the philosophy of ‘treating clients how she likes to be treated’. 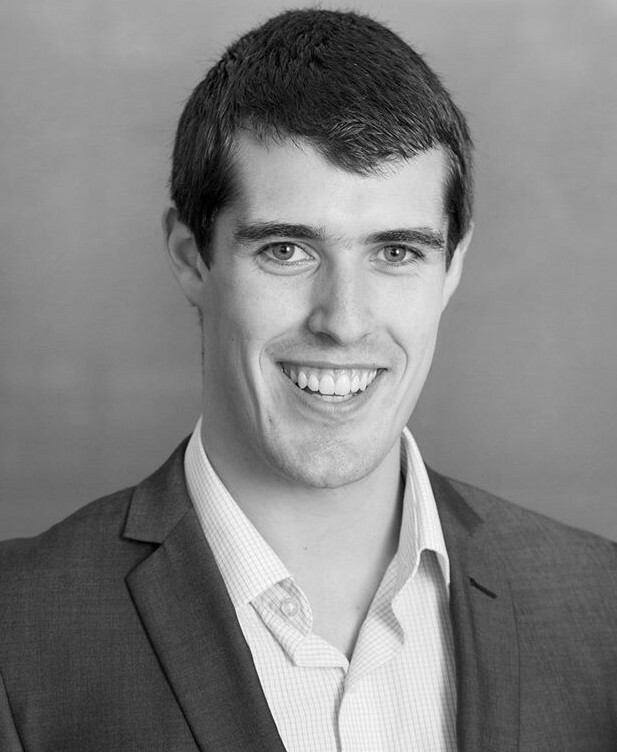 Dawson began his Financial Services career in 2016 upon successful completion of his University studies, where he discovered his keen interest in financial planning due to his passion for helping people combined with the technical elements of finance. Post Uni, Dawson was employed by AMP in the Horizons program where he learnt the value and impact of sound financial advice. Prior to this he was a full-time Operator Supply in the Army and a Reservist whilst studying at University. He is now a Finance Officer part-time. Dawson has lived in the suburbs of Adelaide all his life and enjoys keeping an active lifestyle. Cheryl has over 25 years Financial Services experience within a large Credit Union environment holding various positions, with the last 10 years working in the Financial Planning division. She live in the Adelaide Hills on a property enjoying an active lifestyle and especially being a part of the Hills environment and all it has to offer. 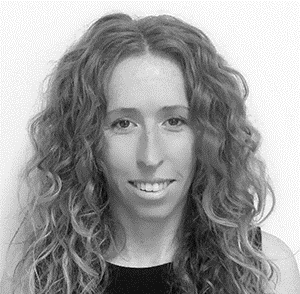 Tenille has over 15 years' experience in the Financial Services industry, working in a variety of roles before more recently joining Encounter Group in 2018 as a Technical Research and Advice Development Officer. During her career, Tenille has gained a broad knowledge of the financial services industry and has developed excellent technical and research skills helping to develop detailed strategies appropriate to client's needs. Tenille has lived in the Adelaide Hills for the past 8 years and enjoys spending time with her husband and keeping an active lifestyle. Mark Feetom began his career in financial services in 2000, working for a local small business in his hometown of Kingston-Upon-Hull in the UK. From here he moved into a BDM role in Edinburgh in Scotland, before moving to Adelaide in 2005. 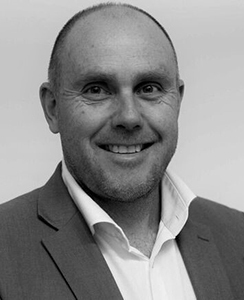 During his 11 years in Adelaide Mark worked for the Commonwealth Bank of Australia, MLC and spent time in a large financial planning practice located in metropolitan Adelaide. In late 2106 he moved to Mount Gambier with his wife and family to be closer to his Wife’s family and held a position within an MLC financial planning practice. 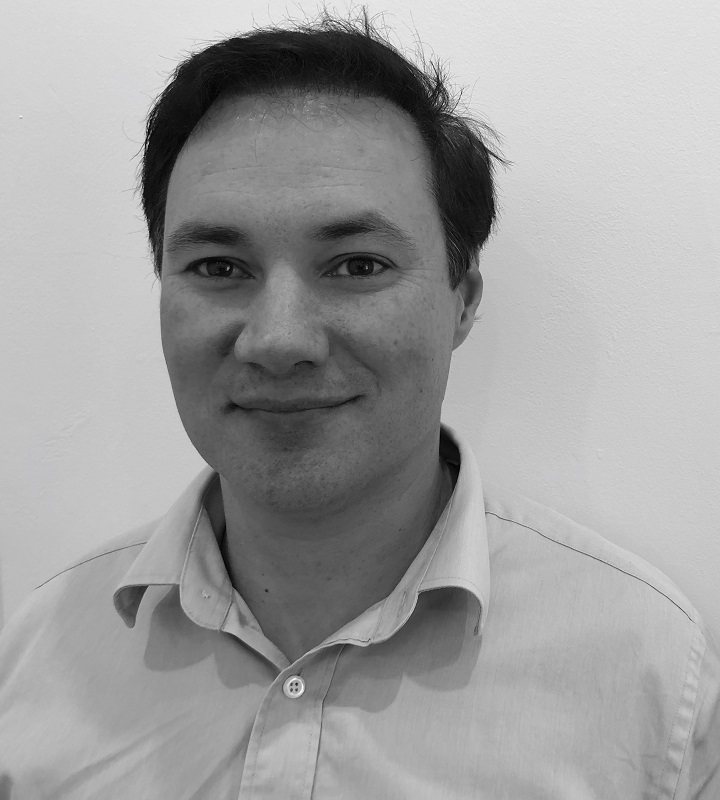 Mark holds an Advanced Diploma of Financial planning and has recently completed his Fellow Chartered Financial Practitioner studies.